CONTEST! 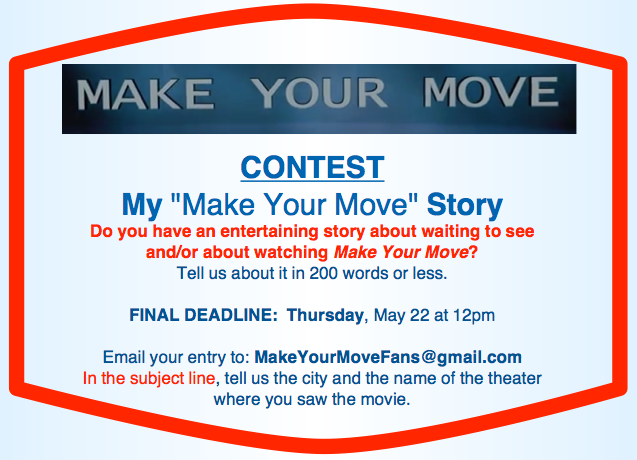 Win an Autographed “Make Your Move” Poster or a T-Shirt!!! 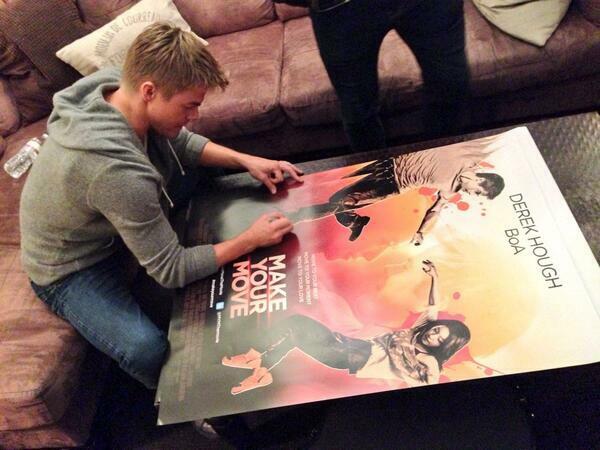 How would you like to win a beautiful Make Your Move poster autographed by leading man Derek Hough and by director Duane Adler? Or your very own Make Your MoveT-shirt? Well, here’s how you can try to win! Our team of 5 will decide on the 1st and 2nd place winners and notify the winner by email. (Sorry, all contest participants must live in the United States.) We will post the winning entries. 1st Place prize: An autographed Make Your Move poster AND a Make Your Move t-shirt (size small) See the photo above of the tee. Not many people have one of these posters. 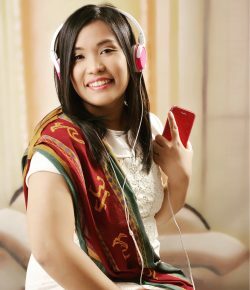 If you win it, you’ll have an item to treasure for a very long time.